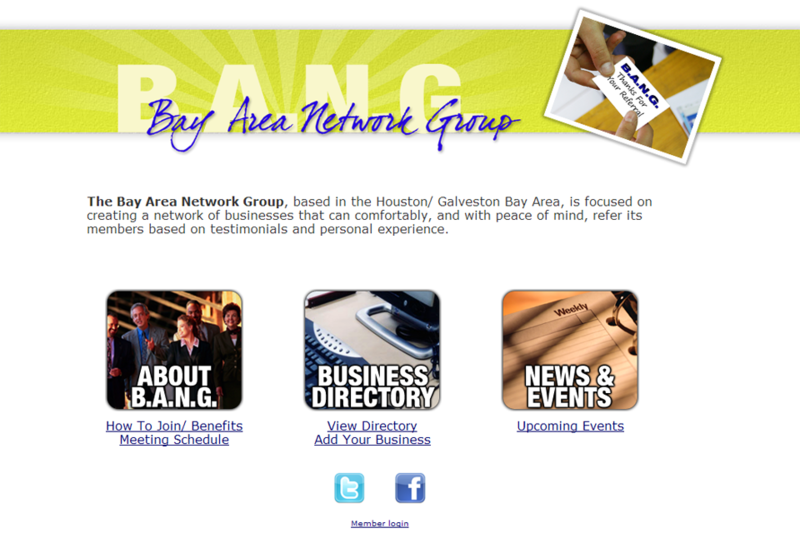 Business networking group in the Houston/Galveston Bay Area. I created the entire site using PHP/mySQL , including a custom business directory. I decided to throw out all the design stuff I had come up with, and just do something I thought was fun. So I’m going to create an 8-bit website… because, why not? I envision a sea of animated email gifs and marquee tags. How wonderful! This is a pretty straight-forward library for CodeIgniter that allows you to access the VoteSmart API. The first parameter is the API method you’re calling. The second parameter is an array of required variables, if needed. All the available methods can be found here.